Portfolio is a set of several PAMM-accounts where you allocate your investments. Portfolio reduces investor's risk, because loss of some managers can be compensated by gain of others. Choose experienced Forex managers and earn a higher percentage on their trade. A trader opens a special trading account (PAMM-account) and investors connect their own accounts to it. After this investors’ funds become involved in the trade and a part of investors’ profit goes to the trader as a management fee. Everything works automatically through the broker. Forex has no limits for profit. Some traders earn more than 100% per year. But risk grows proportionally to potential profit. With reasonable risk you may expect 30-50% of profit per year. We selected the best PAMM Managers who have been making a profit for years. Forex trading is considered to be the most difficult. Only 1% of traders is trading profitably on a long term. We have analyzed statistics and have chosen 2 dozens most reliable managers who are recommended for investments. How to choose a manager? We have already made the most complicated analysis of each trader’s experience, return and risks basing on statistics of the broker. All you are left to do is to choose suitable for you return and risk levels. To invest in manager, you need to deposit money in his PAMM account — a special trading account used by manager for trading and getting investment through the broker Alpari. Invest in several PAMM managers at once in order to reduce risk and stabilize profit. Forex Investment — is profits and losses interchange. Investing in several managers you reduce such fluctuations — some traders’ failures are balanced out by the others’ successes. As a result, the overall return chart becomes smoother and the profit gets more stable. 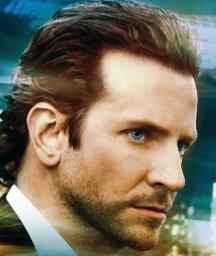 Choose the deposit amount, approximate horizon and risk level, suitable for you. 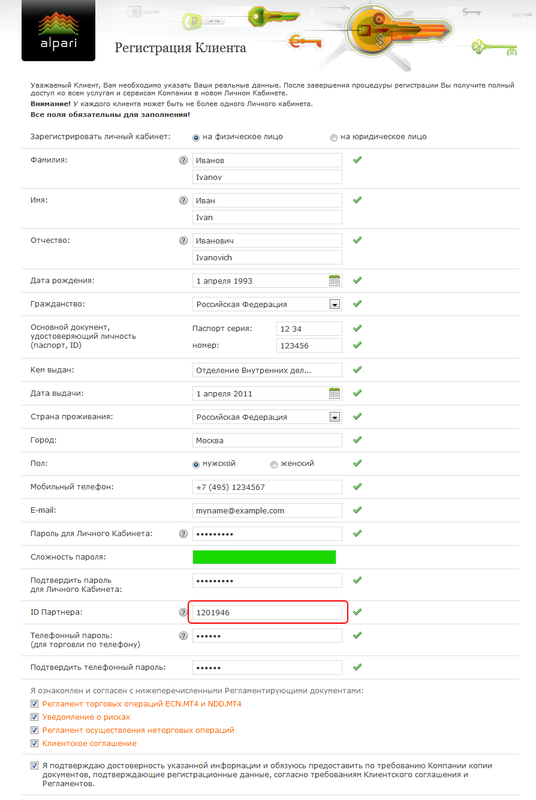 Our builder basing on statistics will automatically select the best for the moment PAMM accounts portfolio. Invest and manage your portfolio online. One of the advantages of PAMM-accounts is that all the operations from choosing a manager till withdrawal of profit are made remotely. Opening an account takes about 5 minutes. Alpari has no investment demo accounts, but our service allows you to create a demo portfolio and monitor virtual profit without any risk. All operations with real money are carried out through the broker. To make an investment you need to register on Alpari, replenish your personal account and invest in managers’ PAMM accounts directly from your demo portfolio. 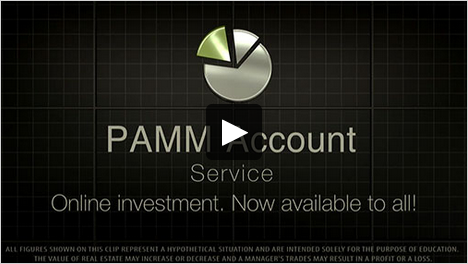 PAMM-accounts allow you to increase your funds on financial markets without making any trades yourself. Just invest your money in experienced currency traders and earn on his trade. The PAMM-accounts are completely transparent. Every day and every hour you can track manager’s performance and state of your equity. If you aren’t satisfied with his trading, you can choose another manager or withdraw your money at any time. 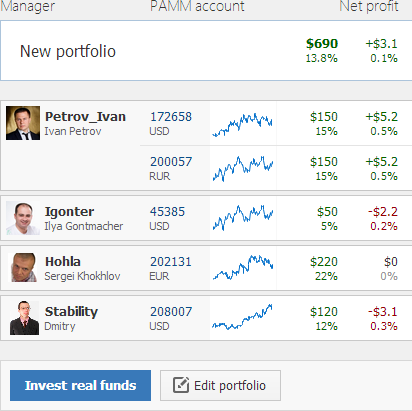 Pammin will help you to choose managers and their PAMM-accounts, create your own portfolio and manage your investments. Today Pammin includes an advanced Rating of the PAMM-accounts, the Rating of portfolios drawn up by other investors and the Builder to create your own portfolio. Every day we are working on the development of the service, to provide investors the opportunity to profitably invest in the PAMM-account.